The appointment of a young lady in January went viral on social media and was newsworthy. Marjan Matin, despite her previous work in government, was less visible in public. On January 14, Ms. Matin began working as deputy minister for curriculum development in the Afghan Ministry of Education. Prior to this post, Ms. Matin had worked as an advisor to the First Lady. 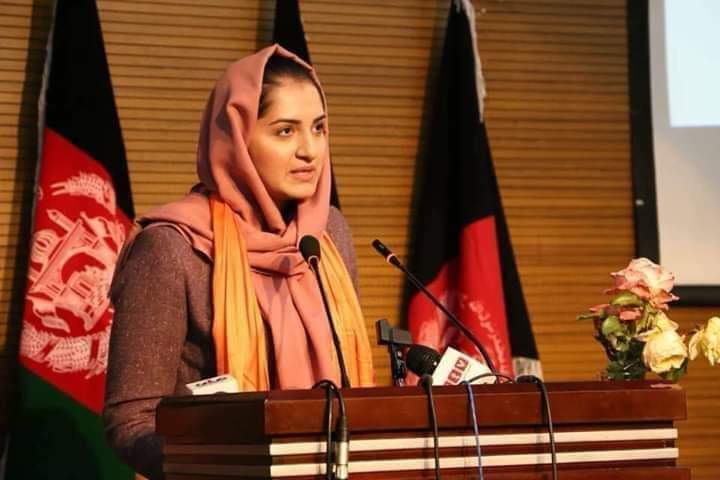 She had previously been a member of the High Council for Human Resources under the auspices of President Ashraf Ghani and had emphasized the importance of having a high quality and professional education curriculum. 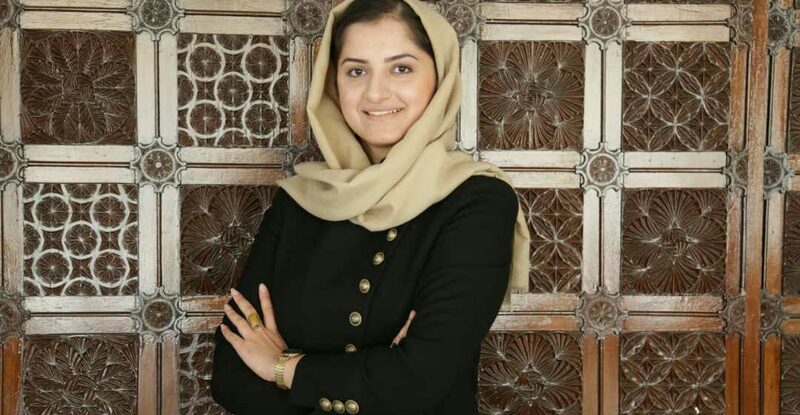 Marjan Matin was born in an enlightened and economically mid-level family in Kabul. Her parents were both teachers but her father after a while started a small business and continued his work in this area. 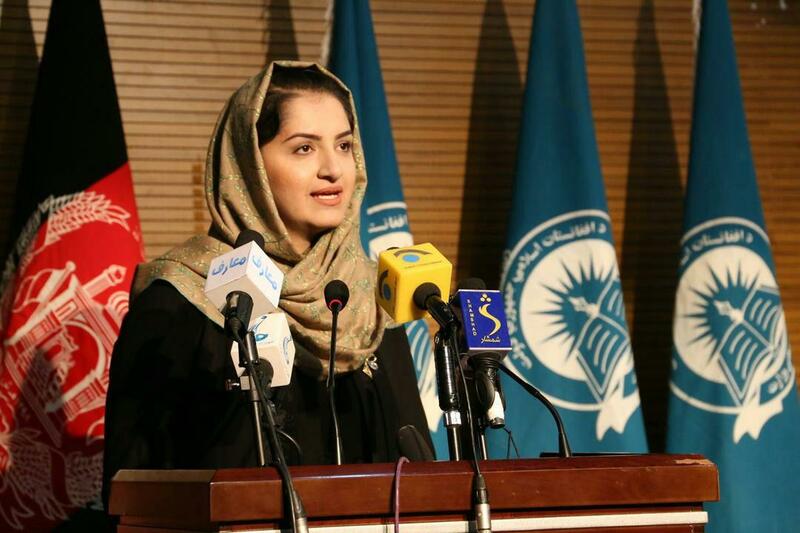 She graduated from Zarghuna high School in Kabul and earned her undergraduate and postgraduate degree from the Jawaharlal Nehru University in India. Ms. Matin has a bachelor of social sciences (political science, journalism and psychology) and has received her master’s degree in International Relations. During her studies in India, she had been engaged in educational activities alongside her studies. Marjan Matin has long been involved in education during and after her education as she taught children with special needs and psychiatric disorders during her courses. She has provided various educational programs for school and university students. 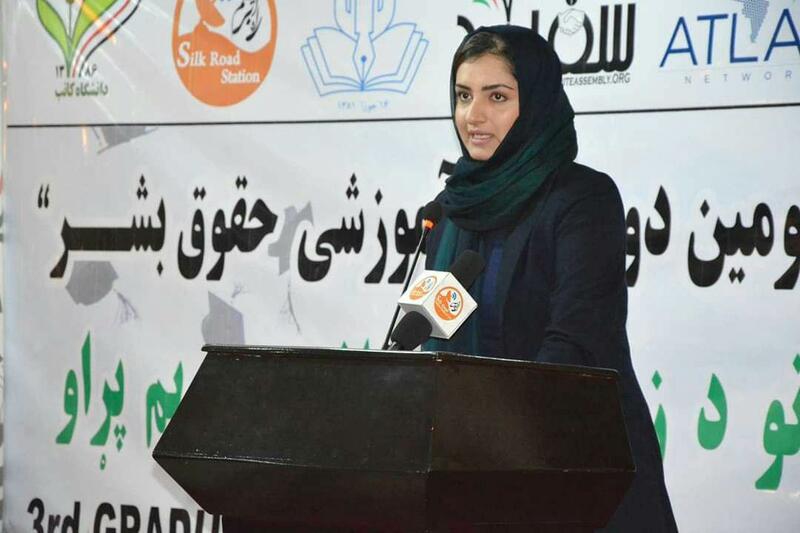 The young lady, after returning to Afghanistan, began teaching at private universities, and for some time served as a vice chancellor of a private university in Kabul. She has served as the “First Lady’s Advisor in Youth and Educational Affairs”. Using her own abilities and with the role she had in the First Lady’s office, she focused on advocacy for improving the quality of education for the most part, and also worked on standardizing the quality of the curriculum. Marjan has also collaborated with a network of domestic experts in the field of educational curriculum. All these things work hand in hand so that she can reach the leadership of the Ministry of Education of Afghanistan and be encouraged and praised by the officials of this ministry. Ms. Matin, given the usual changes in the ministries, cannot say for sure when her duty will end, but what is more important for her is her area of ​​work in educational curriculum development, teacher training, and Moaret TV & Radio which are under her headship. Also, recruiting expert and professional staff at the leadership level of the Ministry of Education, especially in the curriculum department, is another important goal of Marjan Matin. Although recent efforts have been made to enhance the quality of education in Afghanistan, a large segment of children in the country have been deprived of education due to the lack of availability of educational facilities and unstandardized facilities in some areas. Meanwhile, Afghan girls are a massive community facing educational problems. A lot of efforts have been made to give these girls the opportunity to get education, but Marjan Matin thinks these efforts are not enough and believes that more fundamental works should be put in place in this regard. In the present situation, Afghans are united and show unparalleled attention to education. All Afghans want education, but how to deliver this quality education suitable for the needs of the day is something that deputy of curriculum is in charge for. Now, the quest for the new Afghan Deputy Minister for curriculum development is to create high quality educational and teaching materials. The quality of education requires quality curriculum, and quality of teaching is related to the ability of teachers, which is a priority for Ms. Matin. Other issues that are also important besides development of quality curriculum is to include all the Afghan children in education, many of whom are now deprived of this right. To many people, false traditions, dogmatic traditional thoughts, and the lack of female teachers have prevented more girls from getting education in Afghanistan. Another challenge that the education has been faced with is the lack of confidence in the younger generation, which has now been slightly changed over time. “Despite the fact that its progressing at a slow pace, we still can be optimistic” Mrs Matin believes as she mentions these challenges.